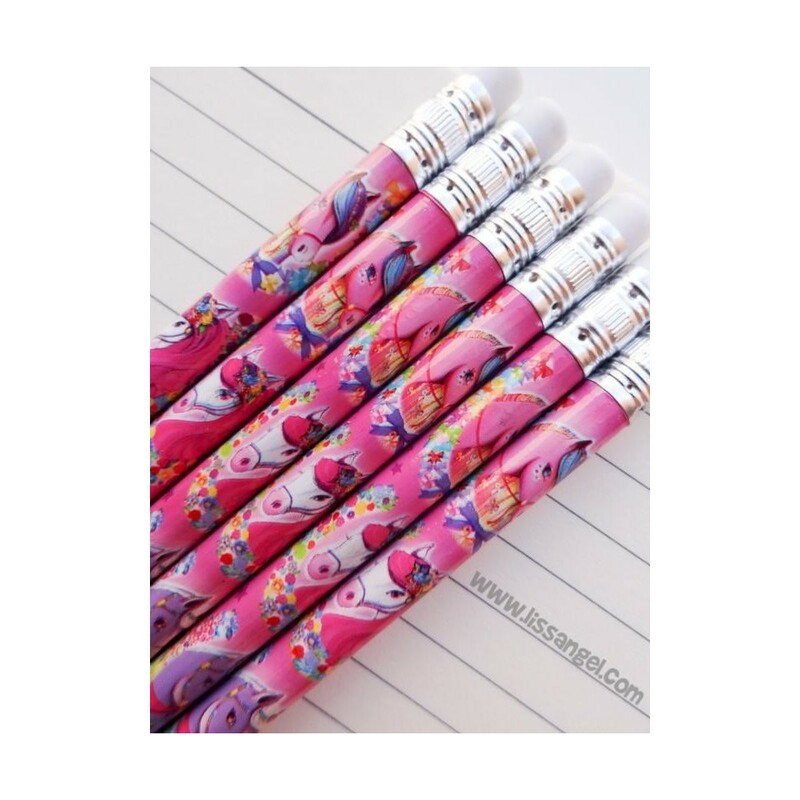 If you like horses, especially ponies, you'll love this pack of six pencils. 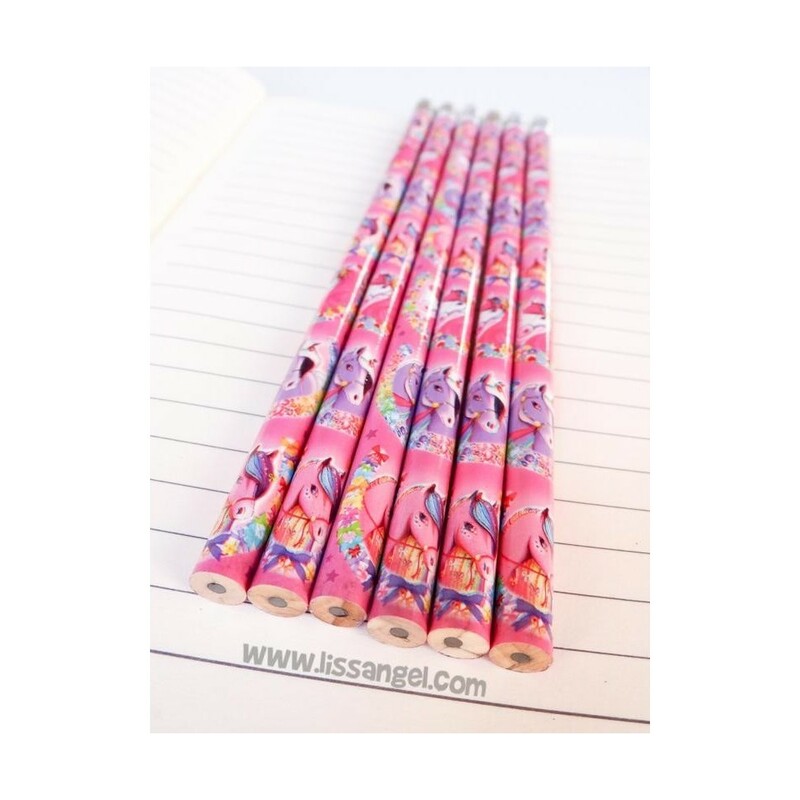 With a design full of colors and ponies of all types, these pencils with black mine will always be there ready for you to use. A pack that can not be missing in our online stationery! Do you need a lot of pencils? Save with this pack! Save money with our original stationery packs. 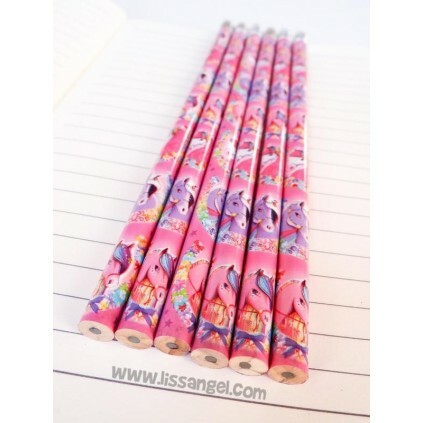 With this pack you get six beautiful pencils with pony decorations. In addition, they all have a small eraser at one end. Note: The pencils have black charcoal. Get the full pack! We have compiled these four stationery Kawaii decorated products with funny hilarious red ladybugs. Sharpener, Ruler, Eraser and Pencil. Pack of 5 erasers with which all children will enjoy. Composed of 4 erasers in the shape of an airplane and 1 in the shape of a helicopter. They are puzzle, they can be dissasembled! Get a useful and fun set of five stationery articles with adorable fox and hedgehog details. 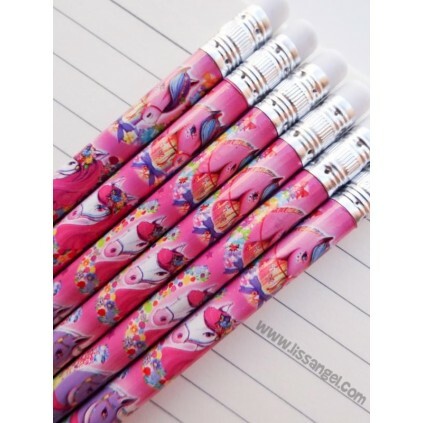 The pack includes: 15cm Ruler, decorated pencil, notebook, pencil sharpener and fox form eraser. A four-piece stationery pack ideal for all sports lovers, especially football. A ruler, pencil sharpener, pencil and eraser shaped soccer ball. Ready to play? Do you love nature? 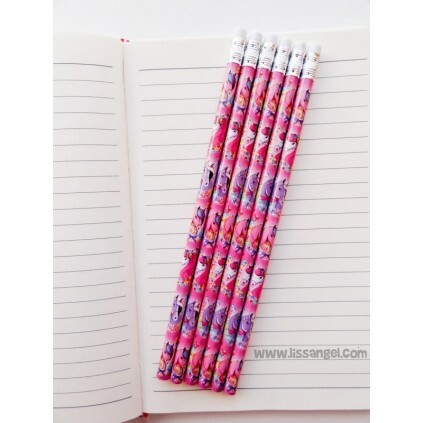 If so, you will like these pencils with a beautiful design of leaves and birds and an eraser shaped like a bird. Choose between four models based on their main color. Pack 4 Stationery Pieces "Snowflakes"
If you like cold, you can save money with this pack of four stationery pieces composed by a ruler, pencil, sharpener and eraser. All decorated with pretty snowflakes. 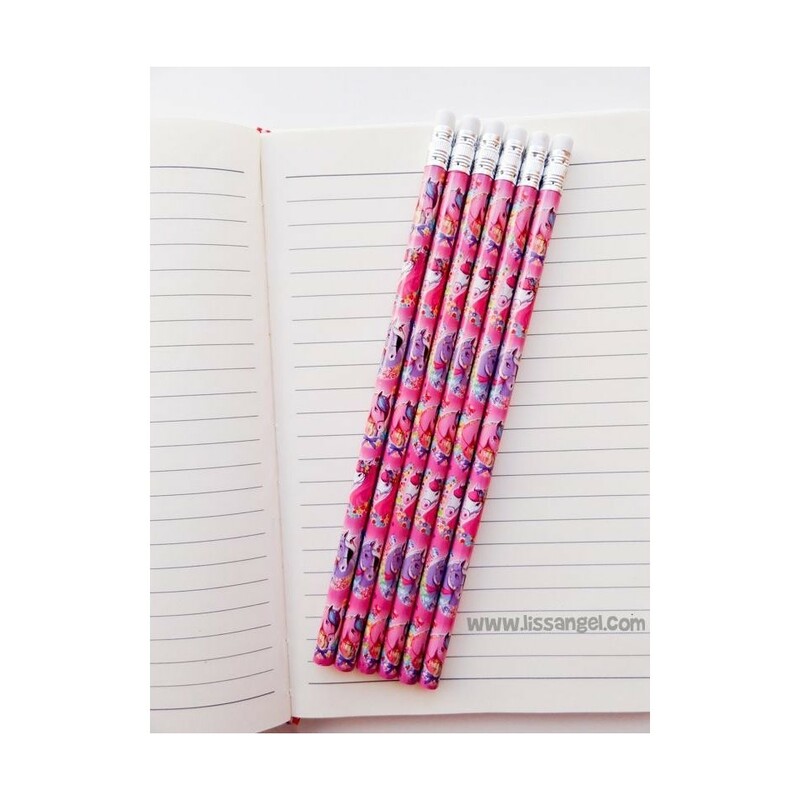 Original and kawaii stationery pack with a ruler, pencil, notepad, eraser and pencil sharpener. A nice selection of beautiful and useful things to choose from hedgehog, deer and fox.